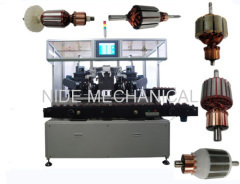 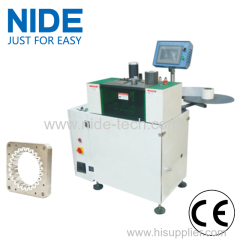 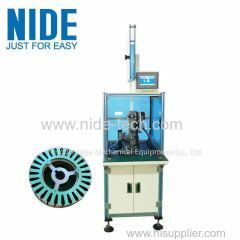 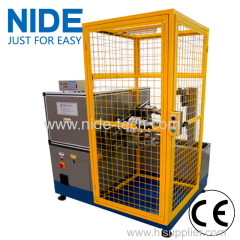 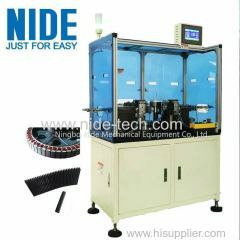 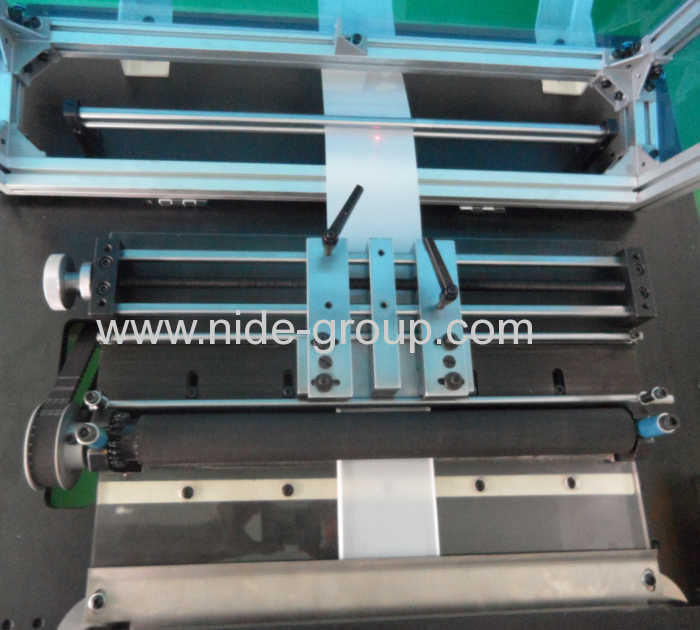 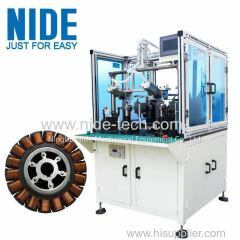 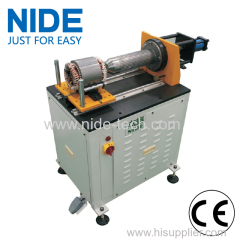 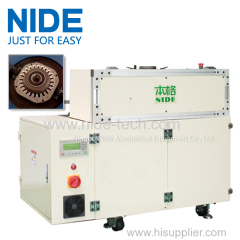 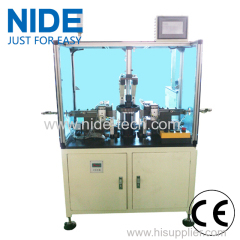 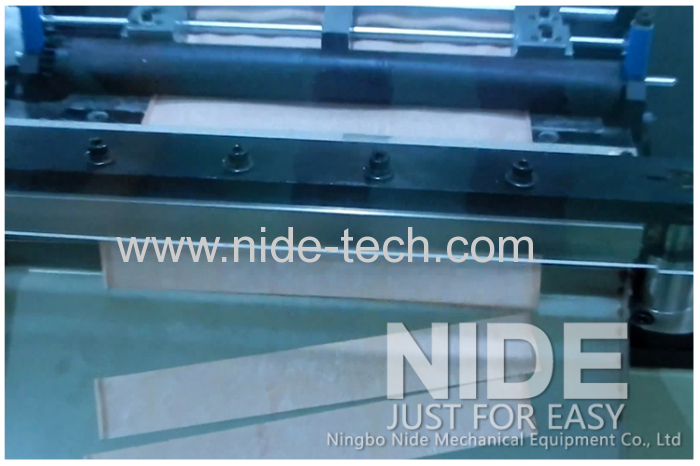 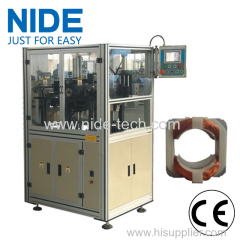 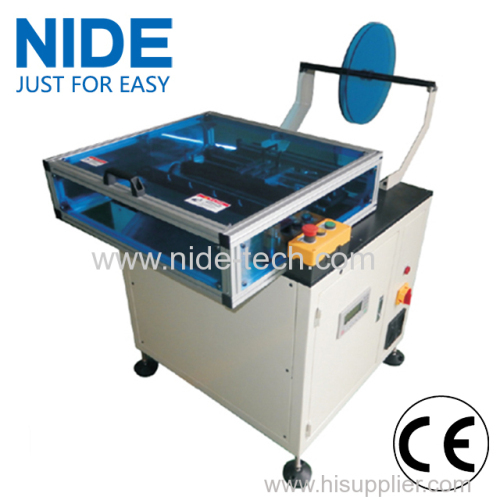 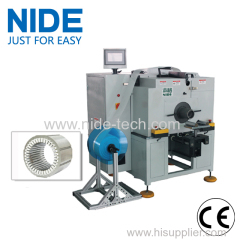 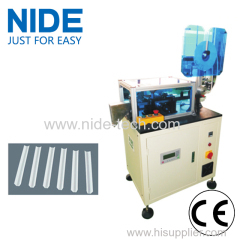 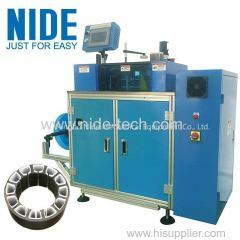 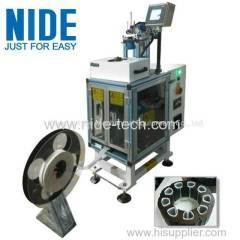 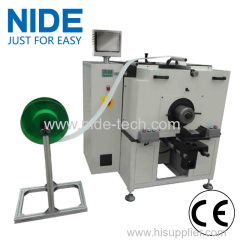 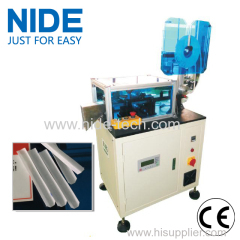 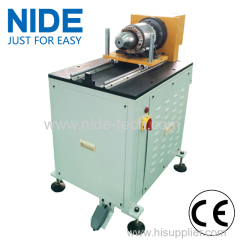 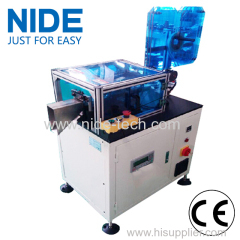 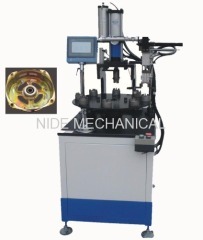 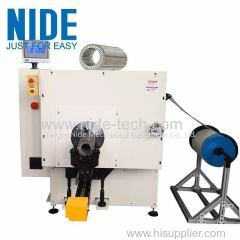 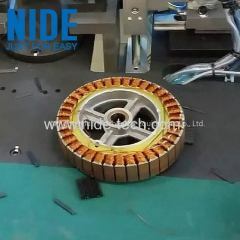 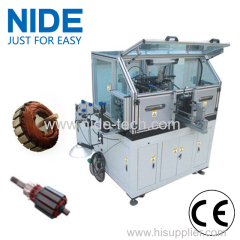 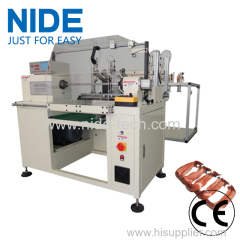 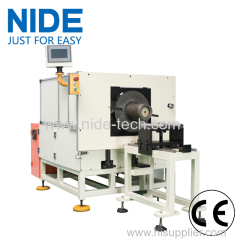 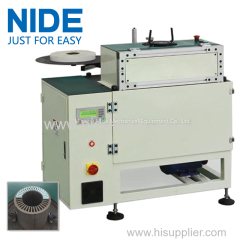 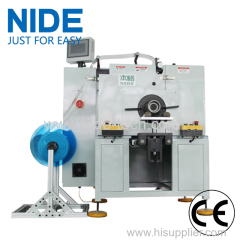 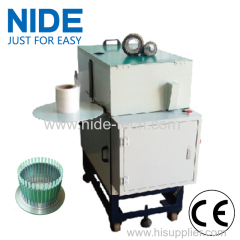 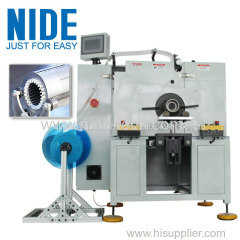 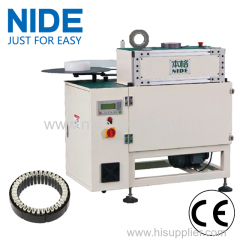 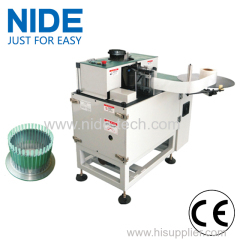 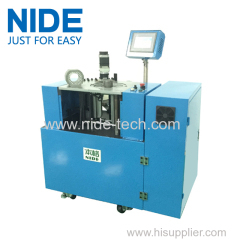 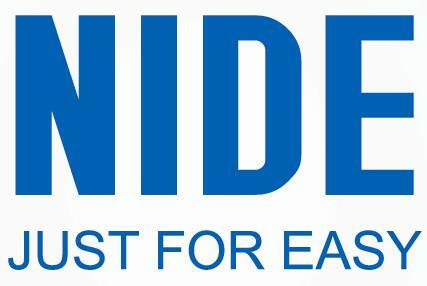 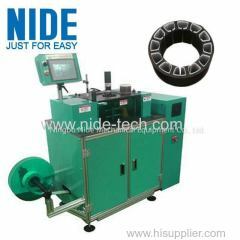 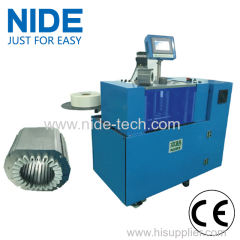 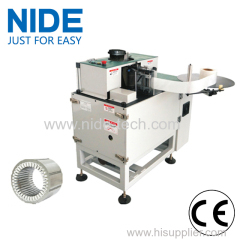 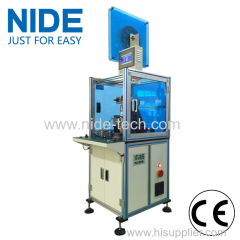 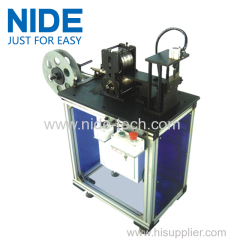 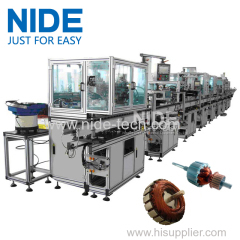 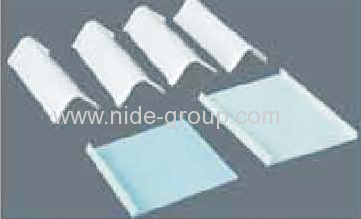 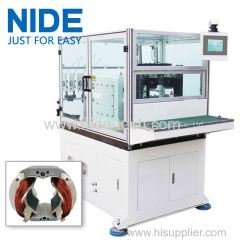 STATOR SLOT PAPER FORMING AND CUTTING MACHINE from China manufacturer - Ningbo Nide Mechanical Equipment Co., Ltd.
1.Paper feeding by stepping motor;length of edge fold,paper feeding length and width is adjustable;output can be set. 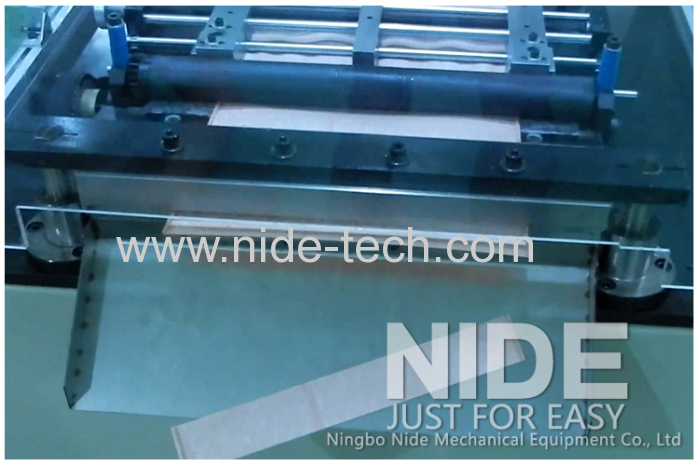 The Stator insulation paper forming and cutting machine is applied for hand-made and multi sizes motor( Heating forming model could be tailor-made). 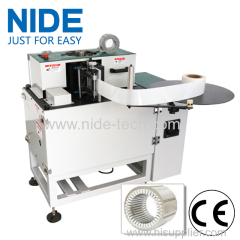 Paper feeding by stepping motor; length of edge fold, paper feeding length and width is adjustable; output could be set. 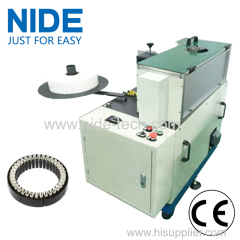 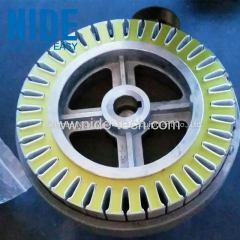 Besides paper inserting machine, we also supply different types of insulation materials for stator or armatures, such as insulation paper and wedge with different class degree.